The 2012 investigation also found that discord over Boeing’s treatment had created a “negative work environment” among Federal Aviation Administration employees who approve new and modified aircraft designs, with many of them saying they’d faced retaliation for speaking up. 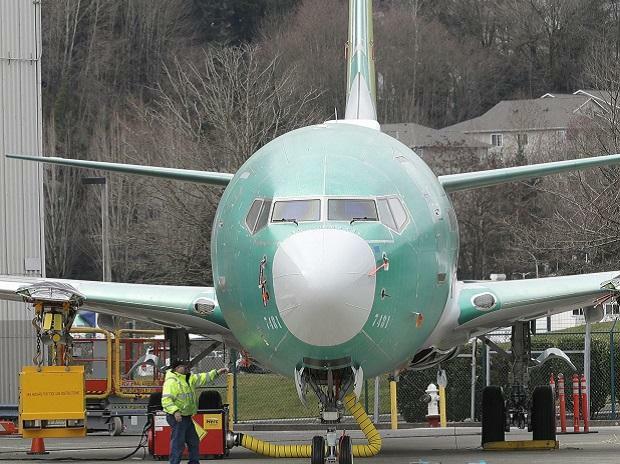 Their concerns predated the 737 Max development. Boeing Chief Executive Officer Dennis Muilenburg and FAA officials on Sunday were forced to defend the quality testing of the new aircraft after a Seattle Times investigation found that the U.S. regulator delegated much of the safety assessment to Boeing and that the planemaker in turn delivered an analysis with crucial flaws. A grand jury in Washington, D.C., issued a broad subpoena dated March 11 to at least one person involved in the development process of the 737 Max jets, the Wall Street Journal reported late Sunday. At least a portion of the flight-control software suspected in the 737 Max crashes was certified by one or more Boeing employees who worked in the outsourcing arrangement, according to one person familiar with the work who wasn’t authorized to speak about the matter. The Wall Street Journal first reported the inspector general’s latest inquiry.